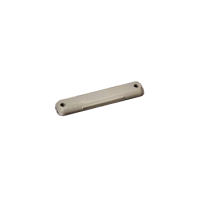 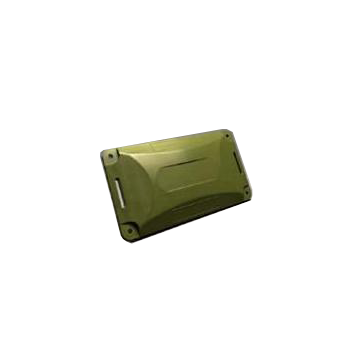 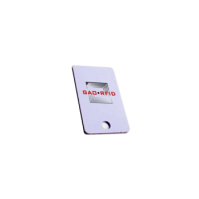 UHF 860-960MHz Harsh Environment RFID Tag | GAO RFID Inc. 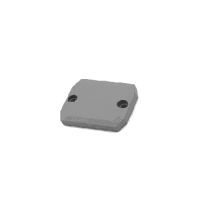 This passive Ultra High Frequency (UHF) RFID tag is specially designed to work under harsh environments and can withstand shock and vibration and prolonged exposure to extreme weather and temperature changes. 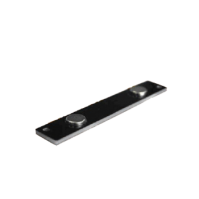 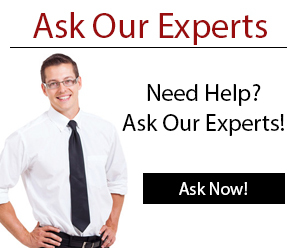 With an outstanding read distance, the ultra high frequency RFID tag provides a cost-effective solution for applications where previously active tag technology was required.